Browse through our library of videos showcasing our solutions for vertical form fill seal bag machines and rotary bag machines. 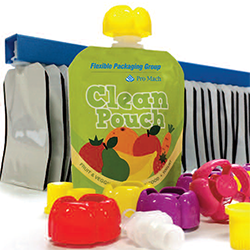 Expanding your flexible packaging Matrix - VFFS, pre-made pouch packaging, HFFS, stickpacks/sachets. 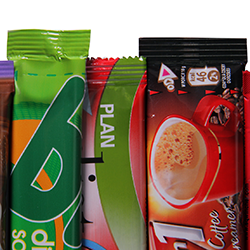 Automated pre-made pouch packaging machines for food, retail, and industrial applications. 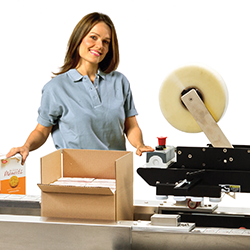 Matrix Packaging is the industry leader in vertical form fill seal (v/f/f/s) packaging equipment. 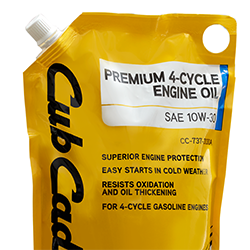 Your faster, more efficient and versatile horizontal pouch packaging solution. The technology and innovation solutions offer profitability through efficiencies and precision.